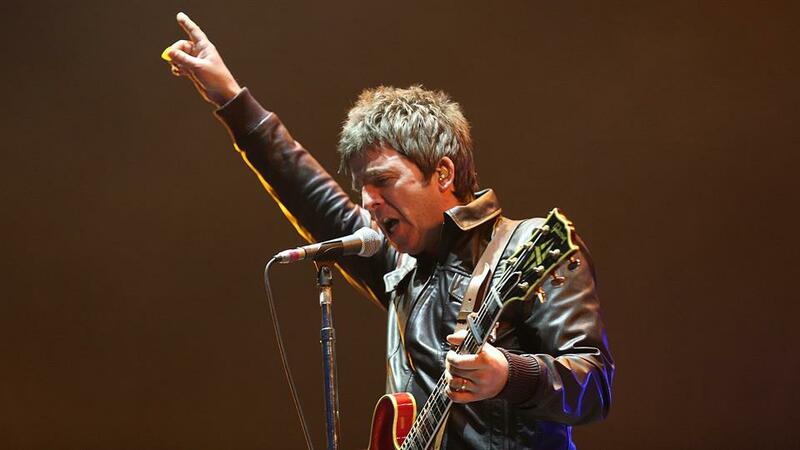 Before his show at Lollapalooza, Noel Gallagher talked to La Nacion about his solo project and Oasis era. hen asked about what he misses from Oasis, he answered sometimes he misses playing only the guitar without singing all the time, nothing more, since he thinks his songs are better now than when he played with Oasis. The journalist then asked if there are songs he thinks are meant to be sung by Liam. He replied: “No. And Liam is not a good singer anymore”. And then he added he doesn’t miss his brother at all: “I was with him in a band”.